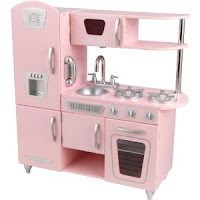 Cheap Mama Chick: 36% off Vintage Kitchen by KidKraft + Free Shipping! 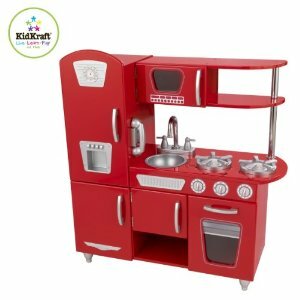 36% off Vintage Kitchen by KidKraft + Free Shipping! 33% off Vintage Kitchen in red - $120.33 shipped! 36% off Vintage Kitchen in pink $124.10 shipped! Find both from Amazon here!